My grandparents met when they were only kids, living in Chicago the 1930s. Gigi taught Poppy how to dance; they met at his first lesson, and the rest (as they say) is history. Shortly thereafter Poppy broke barriers when he went to college—he was the first Jewish boy to receive a basketball scholarship to DePaul University. Poppy was a brave, moral man who always stood up for the underdog and championed those values he held dear. When he went off to fight in WWII, he was put in charge of a camp for prisoners of war. What did he do? He fashioned a basketball court for the men at the camp so they could entertain themselves. Humanity, he said. Even when the world disagreed on the very fundamentals of our rights as human beings, he thought it critical to treat each other with kindness and respect. I've always cherished this story about my grandfather -- and I've always loved the way oral storytelling can shape and mold our lives as we try to embody the most beloved virtues of our ancestors. Perhaps this is why I so connected to Islandborn, the exquisite new picture book by one of my favorite authors, Pulitzer Prize winning Junot Diaz, and exquisitely illustrated by Leo Espinoza. In Islandborn, Lola's teacher asks the students to draw a picture of the country from which they immigrated. But Lola, perplexed and upset, can't remember The Island where she was born; she left when she was just a baby. She thus begins speaking with relatives and friends to learn more about her homeland. And as she hears story after story of The Island, Lola quickly understands that "[j]ust because you don't remember a place doesn't mean it isn't in you." Islandborn is positively incredible! I love how Lola feels increasingly connected to her island the more she learns from her loved ones. I love how she suddenly sees, hears and tastes her birthplace, this place that is the essence of her core. 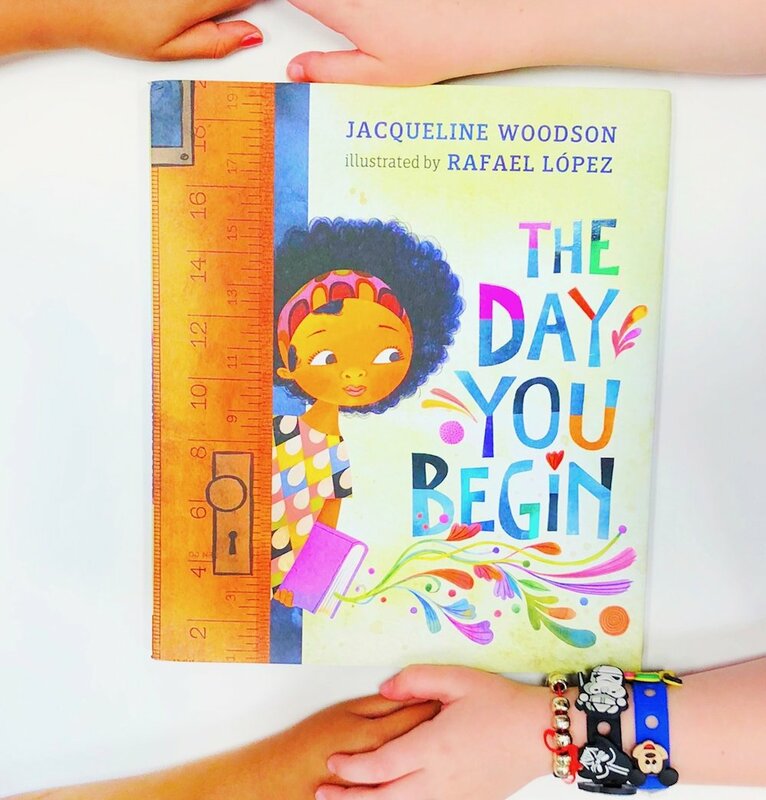 More importantly, I love the various ways you can use this text in your homes and classrooms to help your children connect with their pasts, because their family stories will undoubtedly mold their futures. 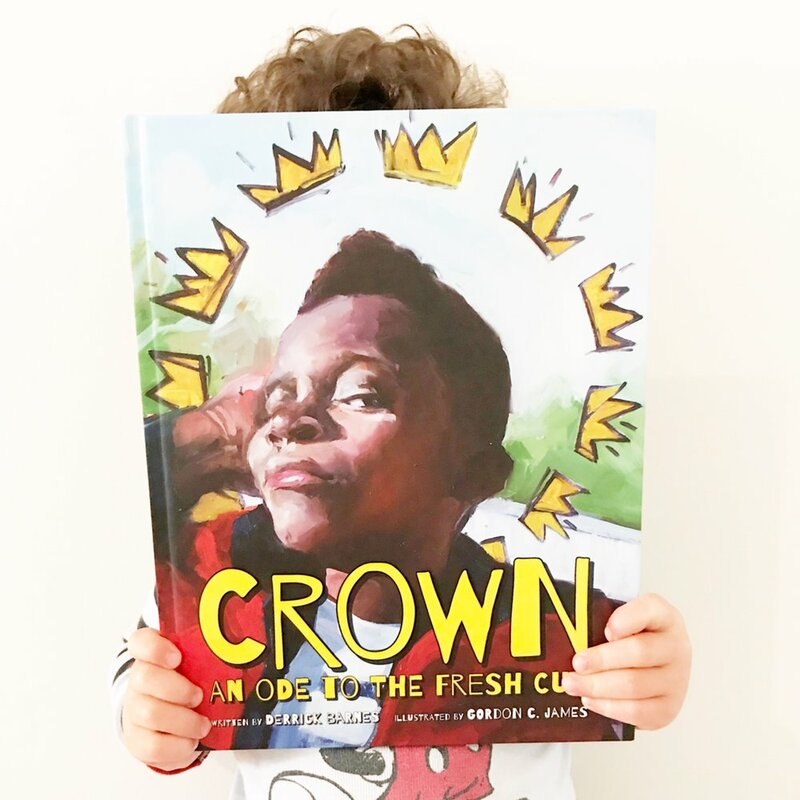 You can so easily guide children to learn about their ancestors, cultures, countries, and even the history and politics that shaped their families' daily lives. 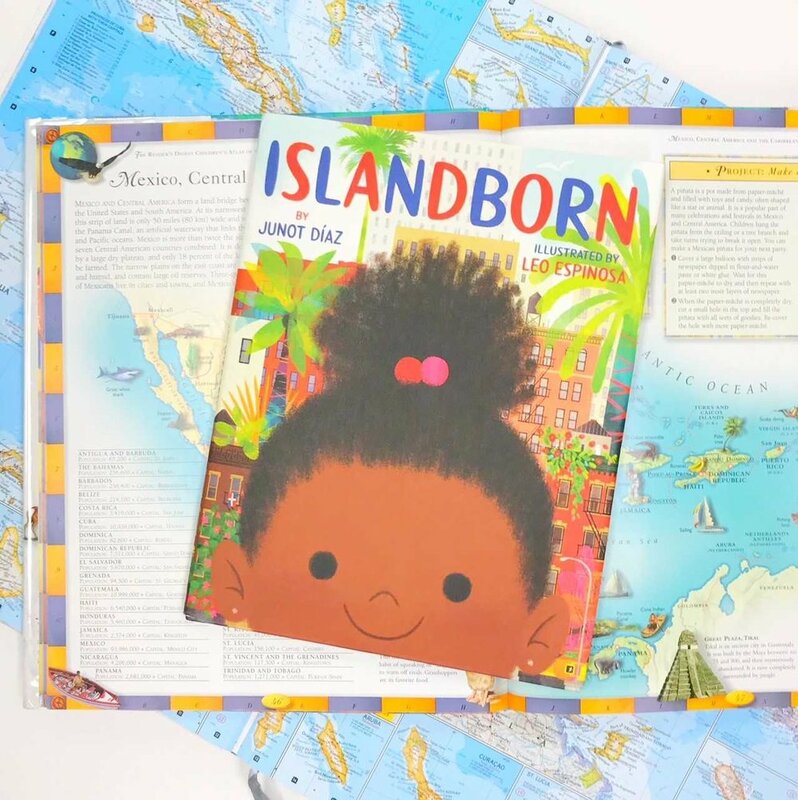 Read Islandborn and then have your students explore! You can use simple prompts for younger kids ("interview a family member about an experience that shaped his/her childhood") or go deeper for older children ("how did the political climate of your grandparent's home country shape his/her upbringing?") 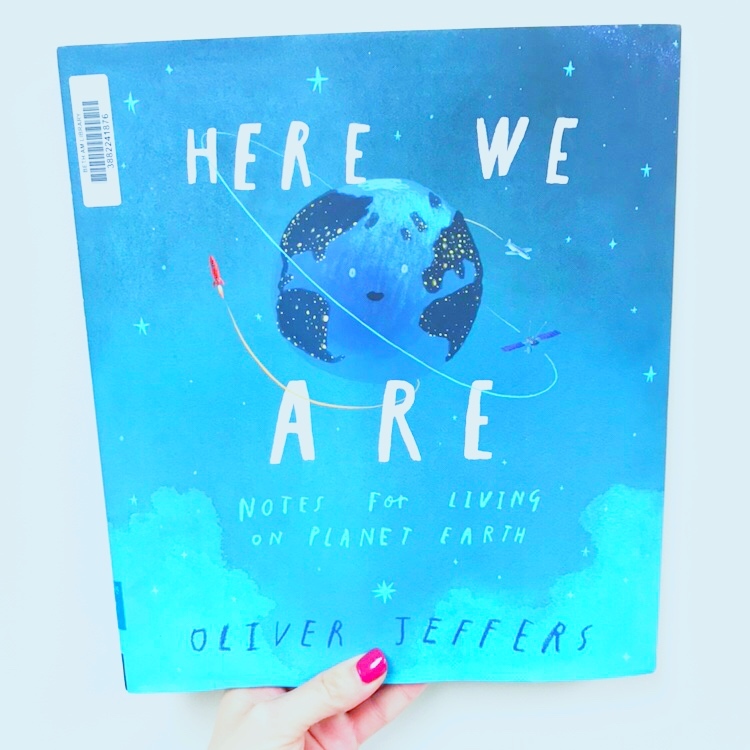 The information they learn can be used to write narrative essays, illustrate a picture book like Lola, or even create video presentations using apps like 30hands. The possibilities are endless. This is what happens when a phenomenal book finds its way into your hands. You can't stop thinking about it, and you want to use it to enhance learning in every way possible. Thank you Junot Diaz for this treasure! Want the book? Get it here! Islandborn, by Junot Diaz. *This is an affiliate link. HEE received a review copy from the publisher, but all opinions expressed herein are entirely our own! A song. A harmony. A refrain. It's amazing how music can stir the soul, touch a heart, and keep us connected to loved ones both while they are living and long after they are gone. So it is in Rita Williams-Garcia's beautiful new novel, Clayton Byrd Goes Underground, a poignant story of love and loss, steeped in music, that details one boys struggle to cope with the sudden death of his beloved grandfather. In Clayton Byrd Goes Underground, Clayton, a young musician, idolizes his grandfather, Cool Papa Byrd. Cool Papa is a true bluesman, but Clayton's mother doesn't approve of Cool Papa's music -- or his lifestyle. When Cool Papa suddenly dies, Clayton's grief is unbearable and is compounded by his mother's seeming indifference. Thus, he runs away one day, on a mission to find and join Cool Papa's fellow bluesmen. The result is an emotionally resonant journey, not to be missed, as Clayton learns not just about life, but himself too. 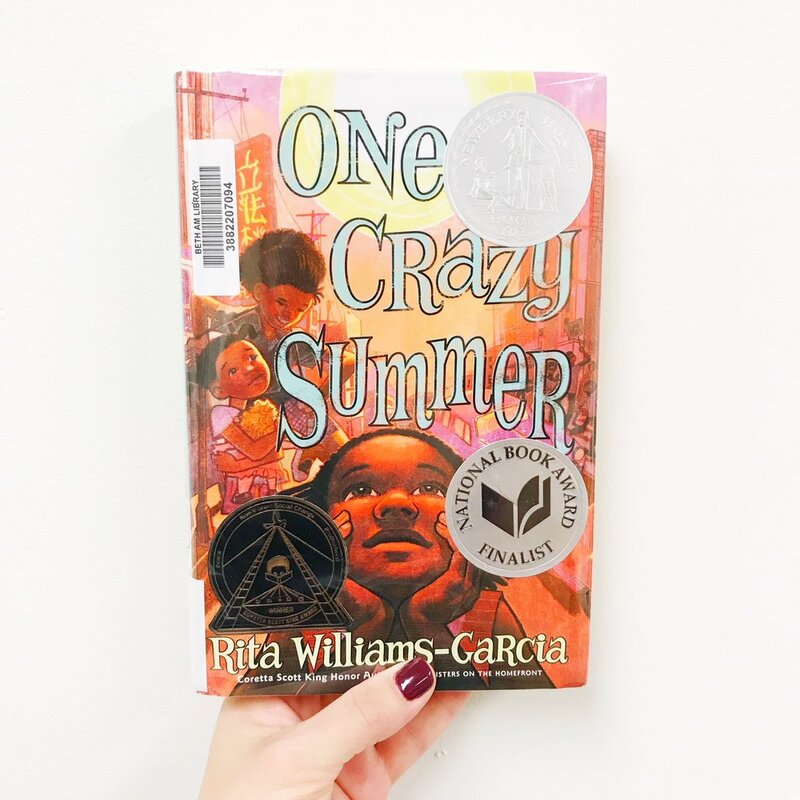 Williams-Garcia has created yet another noteworthy novel that has already been short-listed for the National Book Award. In Clayton Byrd Goes Underground, the author masterfully creates vivid scenes with sensory details so rich they transport the reader right into the pages of the settings she creates. The relationships between her characters are nuanced and real, highlighting the challenges that exist between some family members and the closeness shared between others. The book explores life & death, music, family, and even jealousy with such authenticity, resulting in middle grade literature at its finest. Two enthusiastic trunks up from our team. Want the book? Get it here! 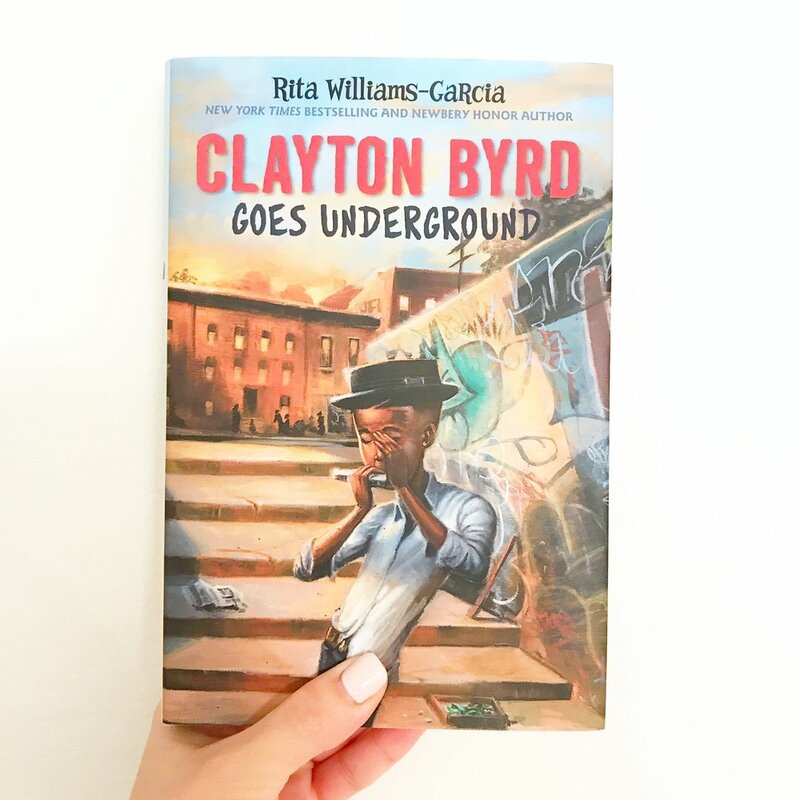 Clayton Byrd Goes Underground, by Rita Williams-Garcia. *This is an affialite link. There is something extraordinarily special about the relationships between children and the elderly. 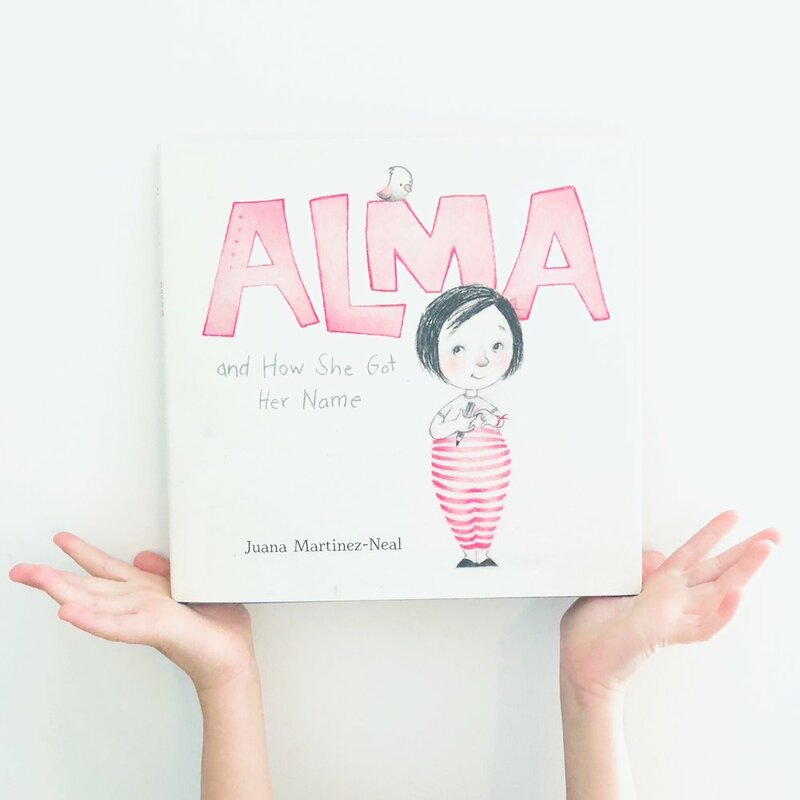 Be it a grandparent, a great aunt, or just a special friend, the elderly are storytelling gold mines -- and they love to share their anecdotes with children. Saddled with history, and without all the rules that come with being an actual parent to a young child, there is much to be cherished when it comes to these multi-generational relationships-- not to mention so much to learn. Perhaps this is the reason why I so thoroughly enjoyed Walking With Miss Millie, the poignant debut novel by Tamara Bundy. Walking With Miss Millie is set in 1968 in Rainbow, Georgia. Alice, a tween girl, is angry about her move to Rainbow. Though her mother grew up in the town, it is certainly no place Alice wants to call home. Alice is resistant to settling down in her new community -- but when she is caught eavesdropping and her punishment is to walk her elderly neighbor's dog, Clarence, Alice quickly learns that maybe Rainbow isn't so bad after all. Why? Because Clarence won't walk without his owner, Miss Millie, and Alice quickly finds that Miss Millie's companionship is the highlight of every day. With their companionship comes trust... and Alice soon finds that true friends come in sizes and places we least expect. Walking with Miss Millie is rich with wisdom. 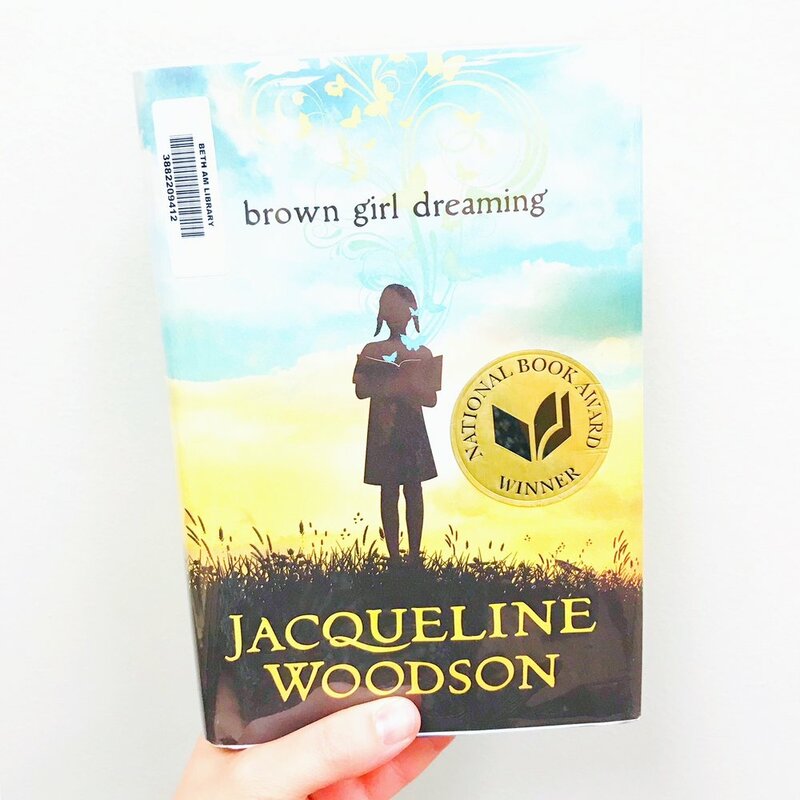 During their walks, Alice confronts segregation and racial prejudice -- and these evils become all the more painful when she learns about Miss Millie's own tragic family history. 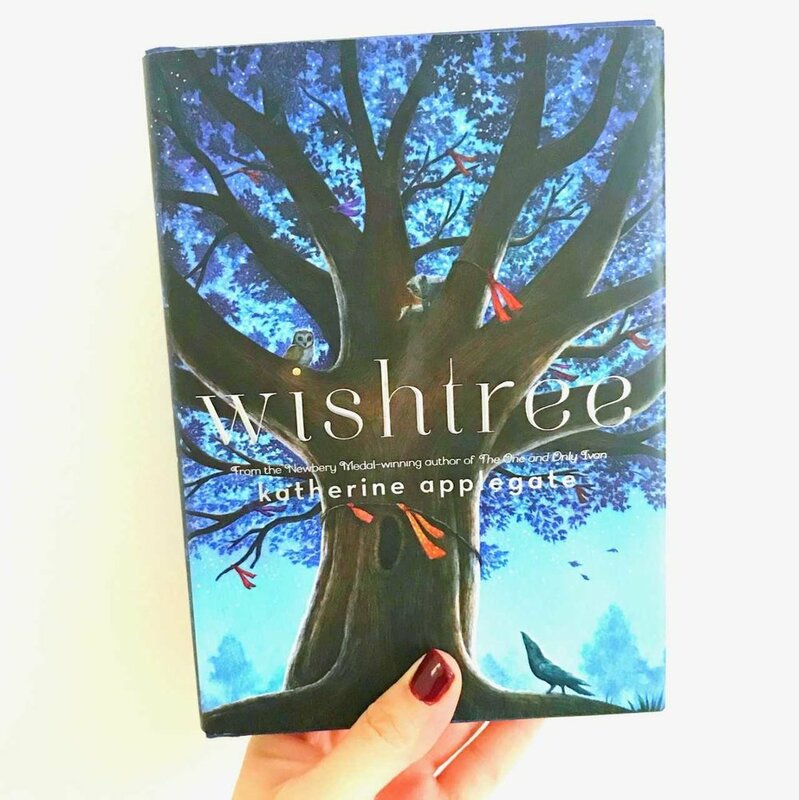 Alice's growth in this moving novel is beautifully conveyed, and the unexpected friendship between Alice and Millie leaps off the pages and reminds young readers that confidantes can be found in people you never intended to become friends. A lovely, touching debut for upper elementary students. Want the book? Get it here! 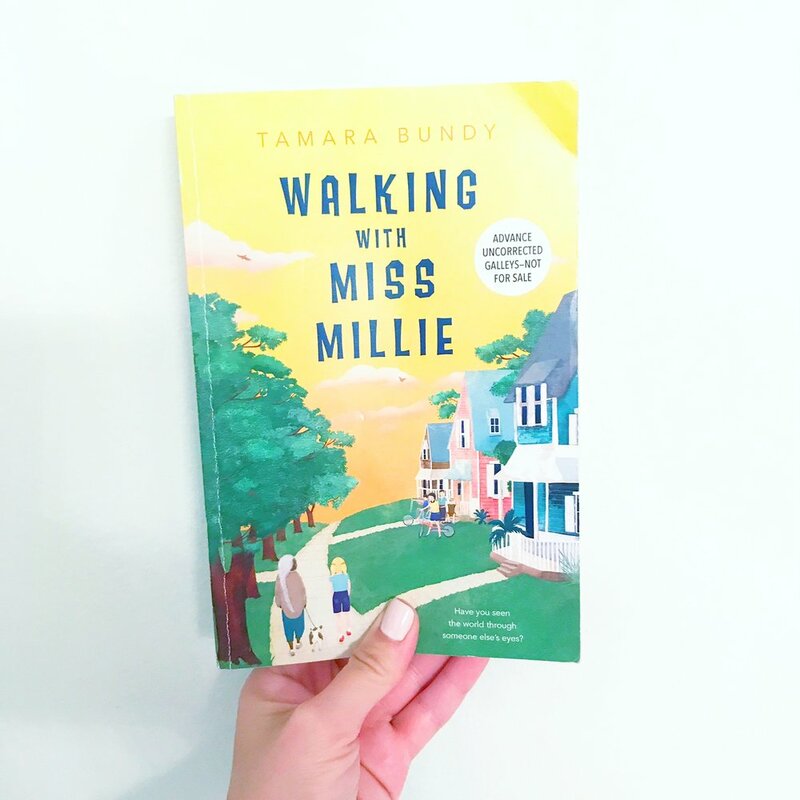 Walking With Miss Millie, by Tamara Bundy. HEE received a review copy of this book from the publisher; however, all opinions contained herein are expressly our own. 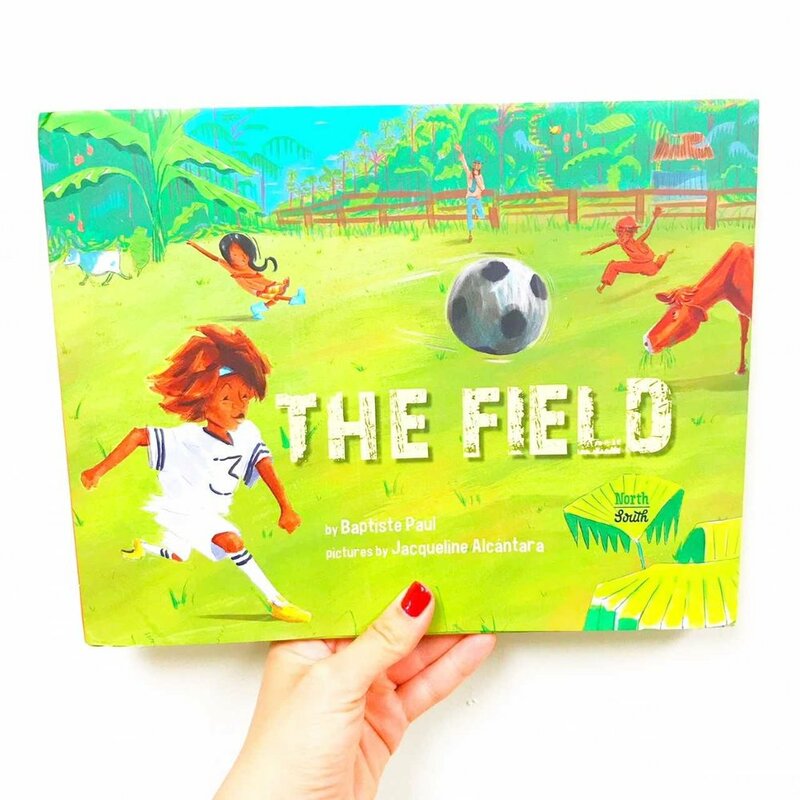 This is one of our most recommended children’s books about courage. We simply love Jabari Jumps, and the tender relationship between Jabari and his dad. Check it out!